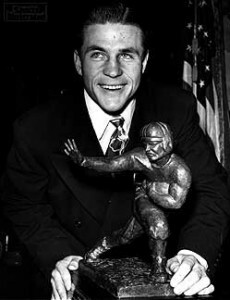 Doak Walker won the 1948 Heisman Trophy and finished third in the voting in 1947 and 1949. It was 85 years ago today, January 1, 1927, that one of the great legends of college football was born in Dallas, Texas. At a time soon after World War II when college athletics was at its peak, Doak Walker became a national hero and Heisman Trophy winner for the Southern Methodist Mustangs. A high school teammate of another Texas football legend, Bobby Layne, Walker was a triple threat as a running back, defensive back and kicker. While Layne decided to play collegiately at the University of Texas, Walker chose to stay in Dallas and attend SMU. 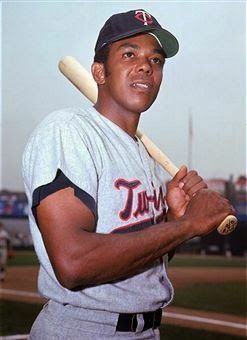 While Walker played football, basketball and baseball at SMU, it was on the gridiron where he gained his greatest fame. After playing briefly for the Mustangs as a freshman in 1945 and then serving 1946 in the Army, Walker started to build his legacy during the 1947 campaign. Dangerous both as a runner and passer, Walker quickly developed into one of the top players in the country. The 1947 Mustangs won their first nine games before ending the year with ties against TCU (19-19) in the regular season finale and Penn State (13-13) in the Cotton Bowl. In the game against TCU, Walker had runs of 80, 61 and 56 yards. 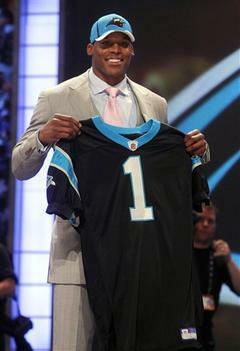 He finished the year third in the Heisman Trophy balloting behind John Lujack and Bob Chappius. The next season Walker claimed the Heisman Trophy while leading SMU to a 9-1-1 record and their second straight Southwest Conference Championship. It was during this season that SMU began playing their home games permanently in the newly expanded Cotton Bowl, which became known as “The House That Doak Built.” The season ended with a 21-13 victory over the University of Oregon (quarterbacked by Norm Van Brocklin) in the Cotton Bowl. After starting the 1949 season with a 5-1-1 record, the Mustangs lost their final three games to end the season with a 5-4-1 mark. Though Walker did not repeat as the Heisman Trophy Winner (Walker finished third behind Leon Hart and Charlie Justice), he did earn consensus All-America honors for the third straight year. SMU posted a 23-5-4 record during Walker’s final three seasons and won a pair of SWC championships. He completed his college career with 288 points, 2,076 rushing yards, 1,786 passing yards (completing 128 of 22 attempts), 454 yards receiving, 764 yards returning kickoffs and 750 yards returning punts. Matt Leinart was never able to emerge as the clear starter in Arizona. NFL history is full of quarterbacks who were high draft picks or Heisman Trophy winners but were unable to make it in professional football. However, I remain surprised that it appears likely that the Matt Leinart’s name will soon be added to that list. Many of the highly regarded college quarterbacks in recent history who didn’t cut it as NFL starters really can’t be seen as surprises. Some, like Andre Ware, David Klingler, Joey Harrington and Ty Detmer were products of the system they ran while in college. Others, such as Akili Smith, JaMarcus Russell, Dan McGwire and Ryan Leaf had only limited college experience and were drafted more based on potential than on-the-field success. Matt Leinart was not only the quarterback of two national championship squads and the winner of a Heisman Trophy, but he had the talent that would have likely made him the first pick in the NFL Draft had he left following his junior season in 2004. Instead he returned to lead the USC Trojans to within a whisker of a third national title and then was selected with the 10th pick in the 2006 NFL Draft. At the time, his drop to the tenth spot was attributed to the strength of that draft, but in reality it may have been the first sign of things to come. Mark Ingram is the first player in the storied history of Alabama football to win the Heisman Trophy. In their storied football history, the University of Alabama could boast of 12 National Champions and 92 first team All-Americans, but until Saturday night held the dubious distinction of having the most football wins of any school without a Heisman Trophy winner. That finally changed with the announcement that sophomore running back Mark Ingram had edged out Stanford running back Toby Gerhart to win the 2009 award. Ingram is actually the first Crimson Tide player to ever finish better than third in the Heisman voting. The previous best finish for an Alabama player was a third place showing by David Palmer in 1993. After going 72 years without ever having a sophomore claim the award, Ingram’s selection marked the third straight year that a sophomore has claimed college football’s most prestigious award. 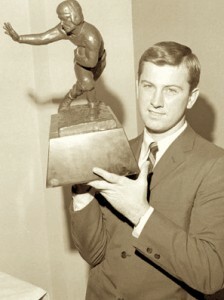 After winning the Heisman Trophy in 1966, Steve Spurrier spent a decade in the NFL primarily as a backup quarterback. There are five talented college players being considered for the prestigious Heisman Trophy this week. However, if any of them truly want to have a long and successful NFL career they might want to hope that someone else’s name gets called on Saturday night. 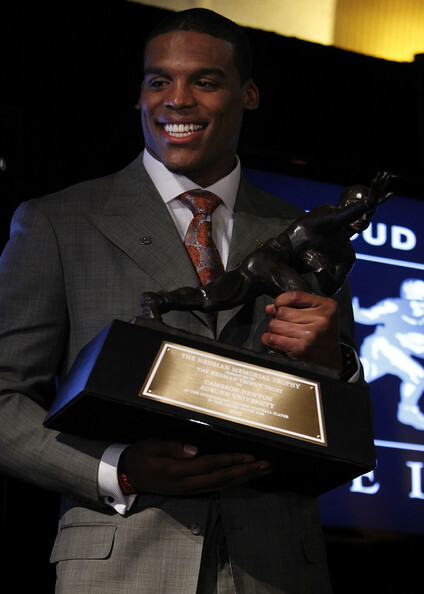 Since the Heisman Trophy was first awarded in 1935, it has gained a somewhat notorious reputation for being a harbinger of NFL futility, rather than NFL success. Of the 73 men who have won the award, only eight have gone on to earn induction into the Pro Football Hall of Fame. In fact, the number of Heisman winners who could be branded as NFL “busts” is significantly greater than the number who went on to be immortalized with a “bust” in Canton. There are many reasons for this intriguing circumstance. In the early years of the award, the NFL was still growing and salaries were sometimes less than players could earn in other careers.